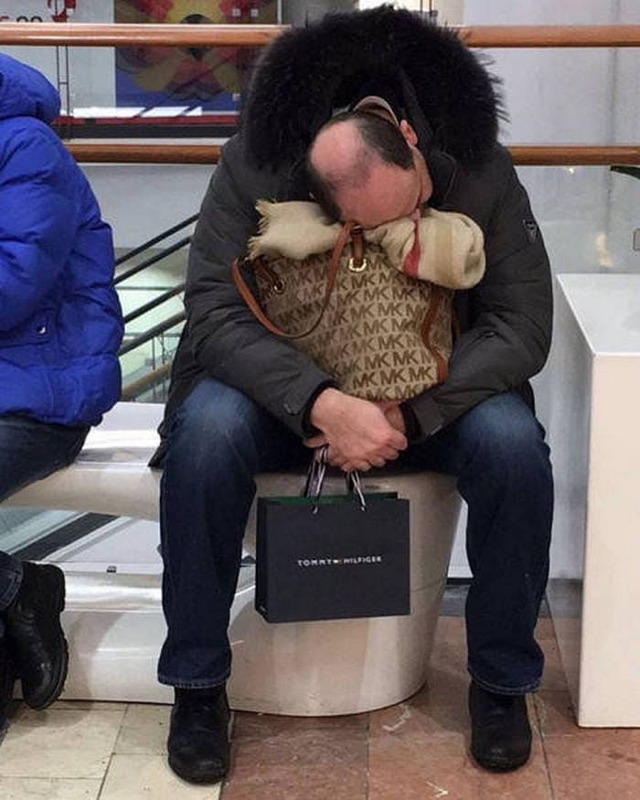 Men and women’s have different attitudes toward shopping. 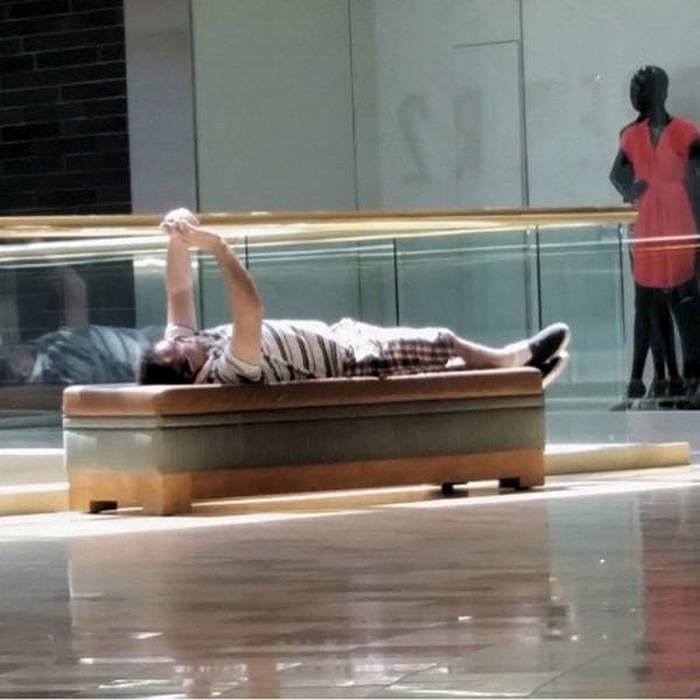 Women always waste time browsing unnecessary things while men being bored to death in shopping malls. 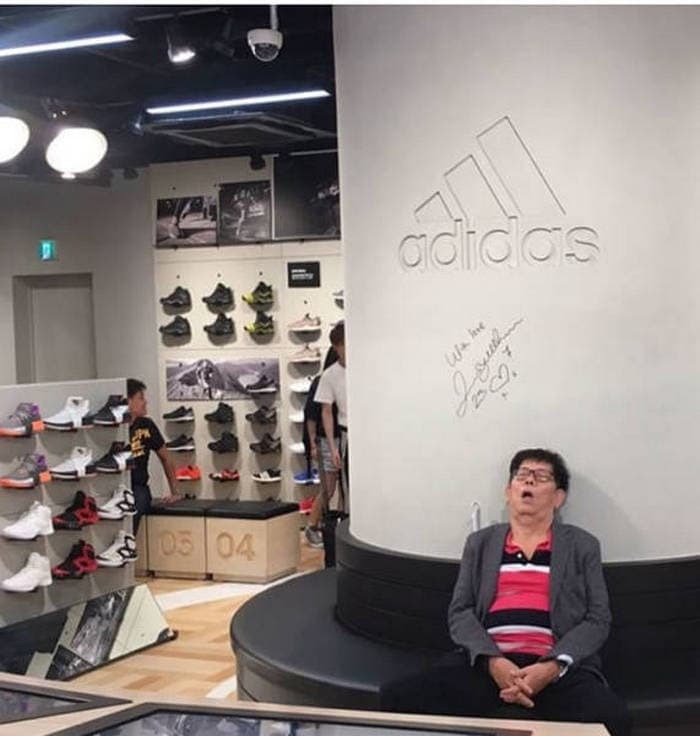 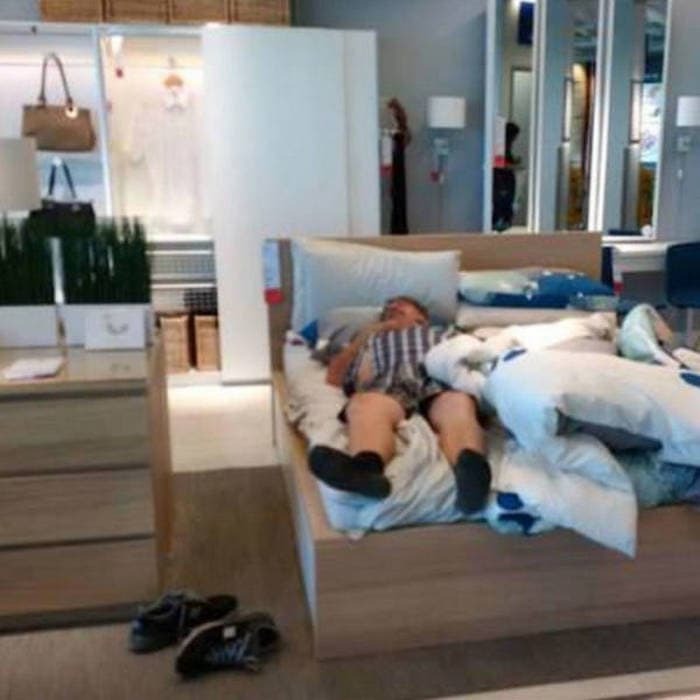 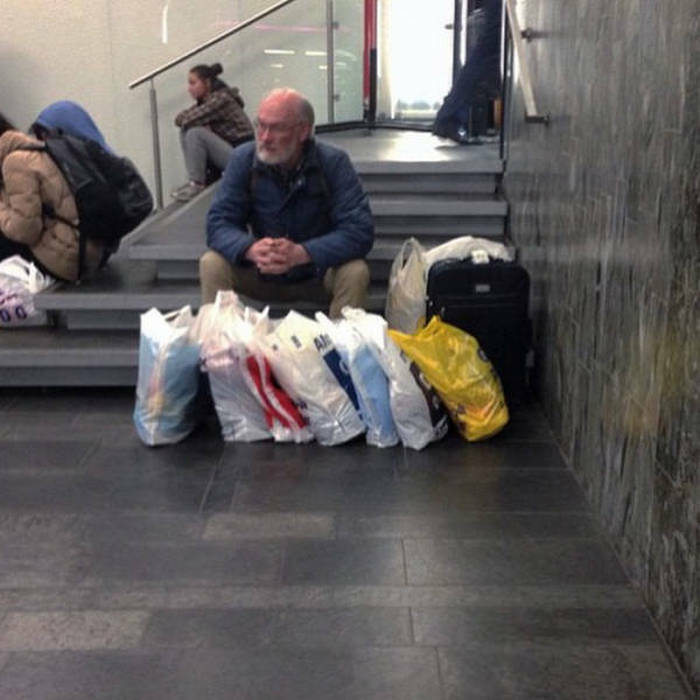 Go for shopping with the wife is really boring and here is proof that men hate shopping. 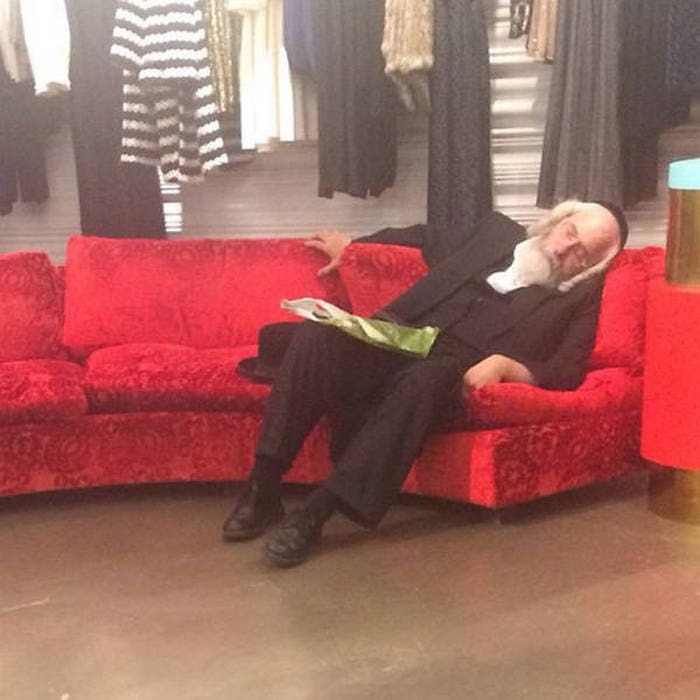 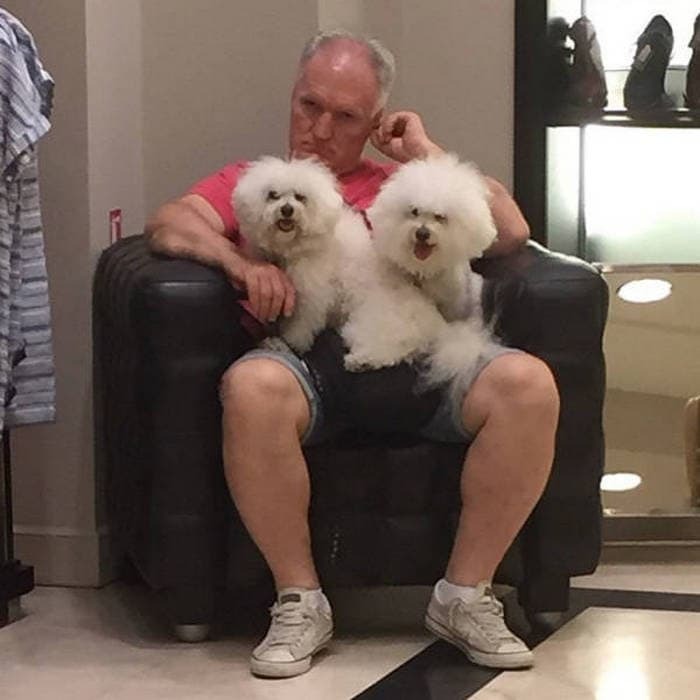 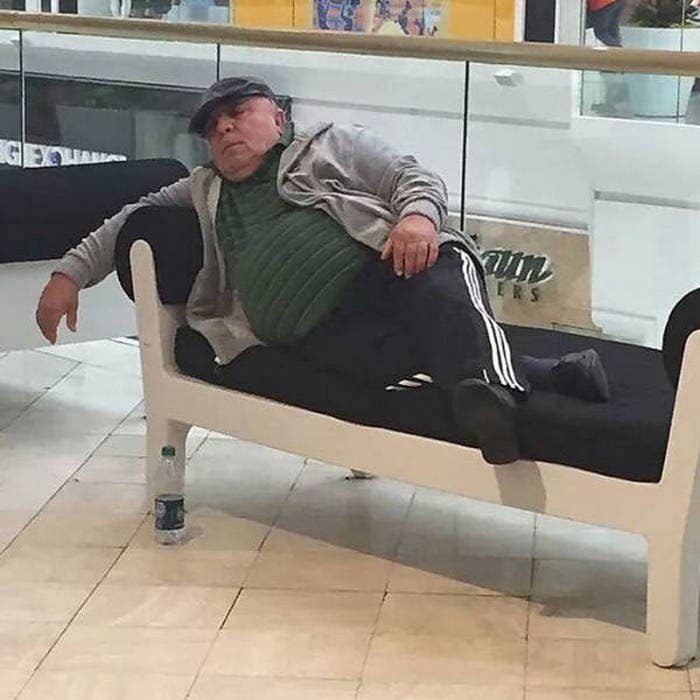 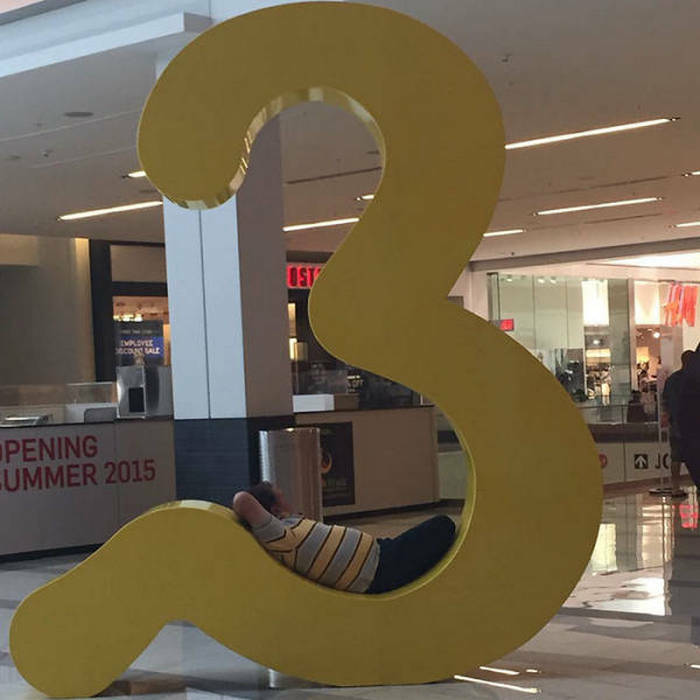 Check poor and funny miserable husbands meanwhile at a shopping mall.